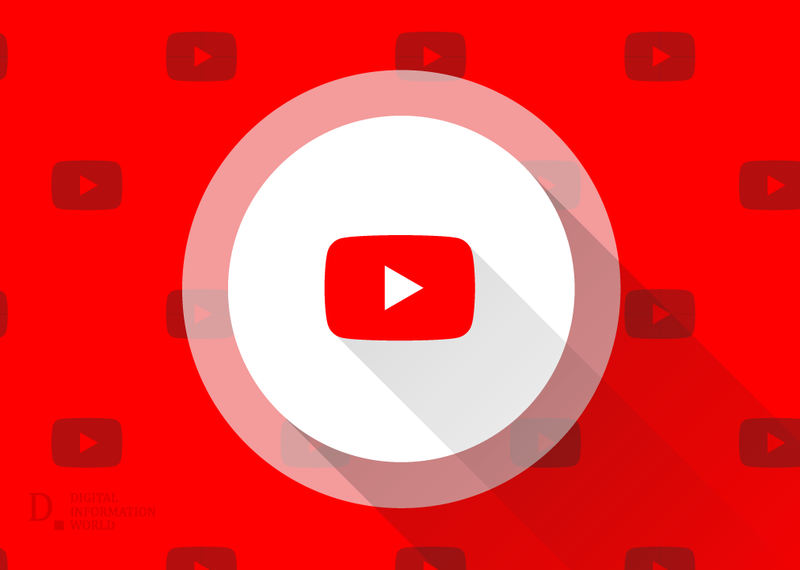 YouTube is going to offer new extensions options to its advertisers for their ads to provide them with more opportunities to enhance their brands. Why you should be interested in this? Google is continuously extending the extensions to view in-stream ads. Form and location extensions were already being offered by Youtube, but now advertisers will have the option to add some new actions, like downloading an app, booking a trip or finding a movie time. These extensions will create more engagement through their videos. Vodafone tested these new extensions and witnessed a 2.3x increase in ad recall. The click-through rate was also increased by 3.5 percent while their regional benchmarks were increased by 785 percent. In partnership with IRI, YouTube has started to offer with new Brand Lift reports and metrics to advertisers. YouTube is going to send Brand Lift Surveys during the campaign that will make it no less than real-time reports. Two new metrics have also been introduced for the advertisers, lifted users and cost-per-lift. (Advertisers are recommended by YouTube to use the Maximize Lift bidding that will help them optimize the new metrics). Chili's, 20th Century Fox, Maybelline, Headspace, and many others have also been added to the beta list. CPG advertisers will be given the ability to measure YouTube campaigns using IRI.